Concrete5 is an open source content management system which has been designed specifically for users with minimal technical skills. This user-friendly system offers ease of use, customization and editing. The Concrete5 Themes available are quite strong, flexible, and need no additional plugins and modules for utilization. These are multifunctional and help you build great websites. 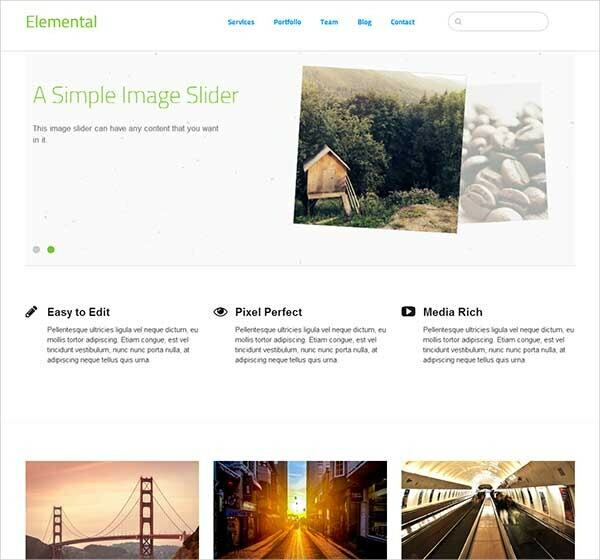 If you are looking for the perfect concrete5 template for your website or blog, here is a wonderful collection of the premium concrete5 themes available for you. The Stucco is a simple style theme for business related websites. It is based on Bootstrap. It is responsive and looks great on any gadget. It includes custom blocks like autonav, FAQ, core stack display, feature, form, page list, search, switch language, and top list. It comes with a live demo. 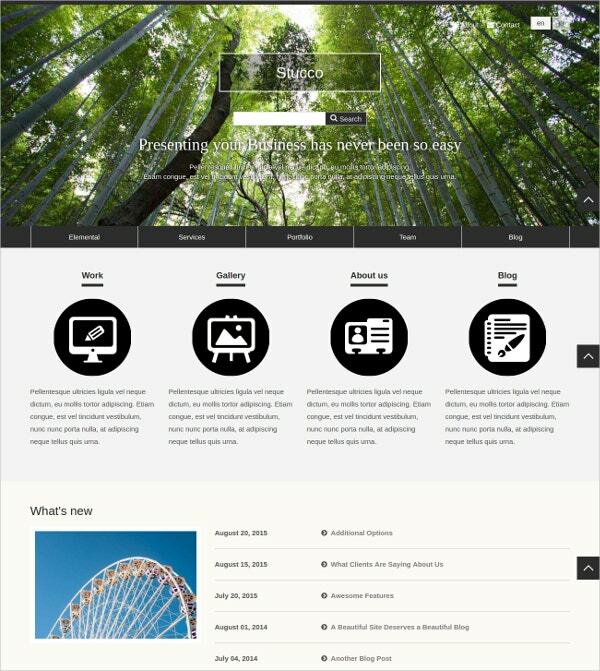 You can also see eCommerce Concrete5 Themes. The Cloneamental is an editable version of the default elemental theme; it has been developed for those users who would like to modify the default theme. It is a pixel perfect, media rich, and an easy to edit theme. However, the theme’s backup must be maintained so that loss of changes can be prevented. This can be a technical challenge for the unskilled. 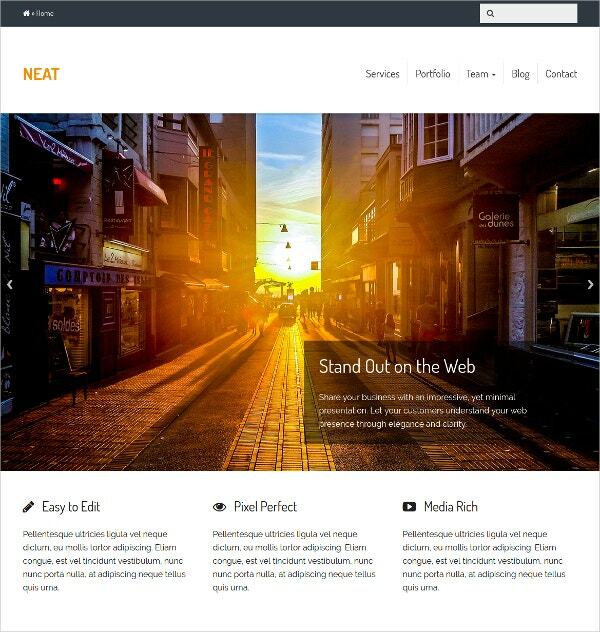 Neat is a simple theme built on Bootstrap framework. Its stylish and clean layout is a good base for building your site with no additional features. It has a page list carousel in its homepage, backdrop video in its services page header, posts in the footer, lightbox effect in its team page, etc. The Palette is a simple and stylish theme based on Bootstrap framework. It looks great on multiple devices, is responsive, and can be customized according to your needs. Specifically designed for shops and stores, this theme has pages including home, product item, product category, announcement entry, right sidebar, left sidebar, announcement, etc. 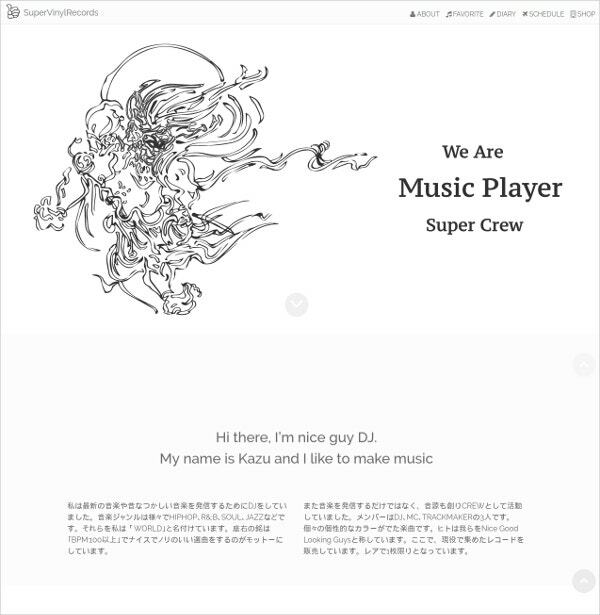 HEY-DJ is a theme with many concrete5 basic blocks and some page list blocks. For customizing it, you need a basic understanding of HTML and CSS. Its page templates include default, product, about, diary detail, diary, schedule, and view. Its custom blocks are autonav, content, date navigation, form, Google map, image slider, etc. Portfolio is a simple theme with a skeleton framework. It is ideal for resumes, online CVs and portfolios. Its two custom blocks (pro contact block, pro resume block) favor easy editing. 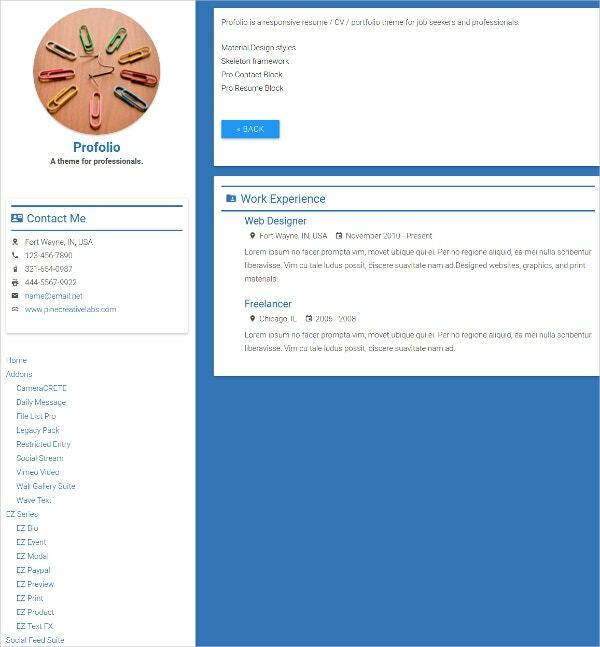 Its features include responsiveness, material design integration, right sidebar, thumbnail page attributes, left side bar, and custom templates (page list, share this page, tags). Advanced and responsive concrete5 themes allow for codeless customization to help start your online business with several page templates and various useful features. 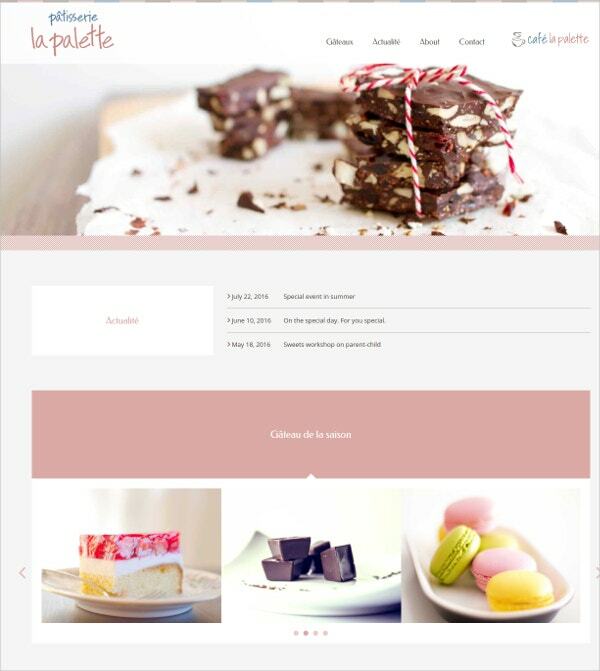 We recommend that you choose a template from our above-listed collection for your site. If you do not find your perfect search from the list, you can search the net for it.